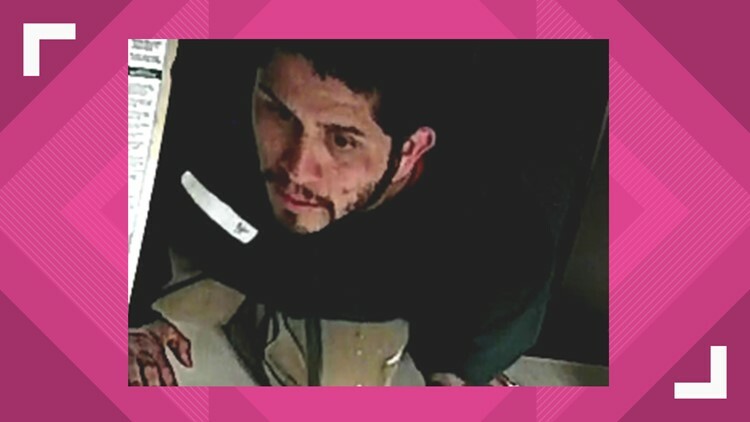 LORTON, Va. — Police are asking the public's help to identify a man accused of breaking into a pharmacy in Lorton. Fairfax County police say the man broke into KC Pharmacy, in the 8900 block of Lorton Station Boulevard around 10:45 p.m. on April 4. The man is seen on surveillance footage breaking into the pharmacy through a window and climbing over the counter. Police say nothing was stolen from the store and the suspect fled. Anyone who recognizes this man or has any information on this incident should call police at 703-277-2466. Tips can be submitted anonymously through Crime Solvers by visiting http://www.fairfaxcrimesolvers.org, or calling 1-866-411-TIPS. They can also be sent in via text by texting “TIP187” plus the message to CRIMES (274637).